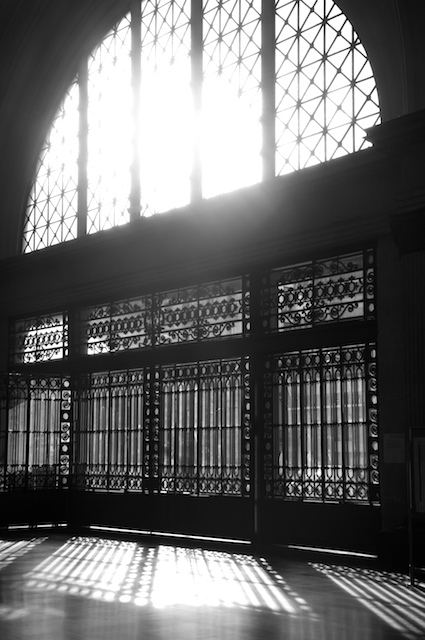 Afternoon light in the old station by the port. Barcelona, March 10 2009 © Jeff Koehler. 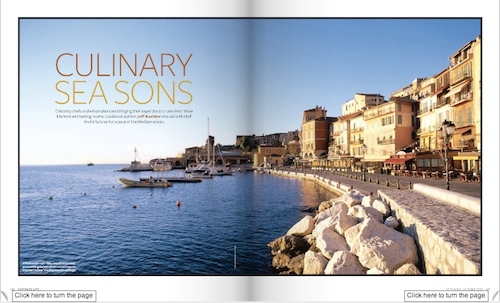 My article “Culinary Sea Sons” in Virtuoso Life magazine has been given a Merit Award (i.e., runner up) by the North American Travel Journalists Association in the Cruise category. Read the piece here in virtual magazine form. 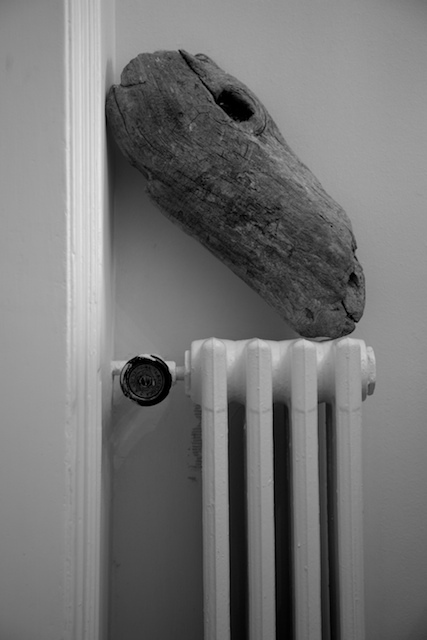 Driftwood resting on a radiator heater. Barcelona, February 2009 © Jeff Koehler.